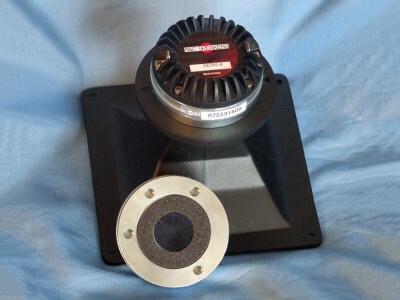 For this test bench article, I characterized the DE780TN, a 1.4" exit titanium diaphragm pro sound compression driver from B&C Speakers. 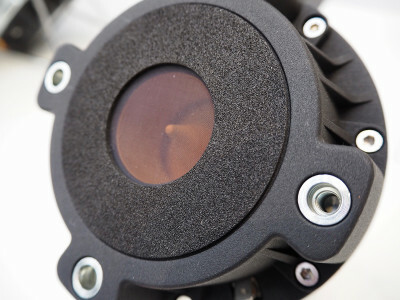 This compression driver is one of the latest additions to B&C Speakers’ extensive 17-model ferrite and neodymium motor 1.4" exit compression drivers. B&C Speakers supplied the ME90 horn for use with the DE780TN-8. 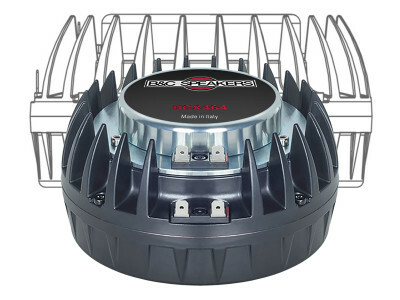 This constant directivity horn has a 1.4" exit bolton type made from cast aluminum, and provides an 80° × 60° coverage pattern and a 900 Hz cut-off frequency. 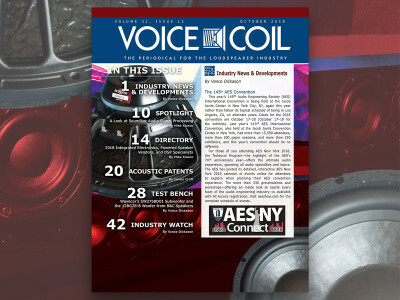 This article was originally published in Voice Coil, August 2018. 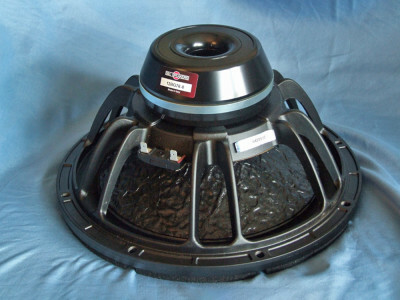 The transducer I examined in this Test Bench came from Italian OEM manufacturer B&C Speakers. 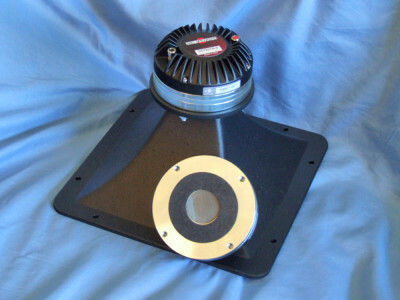 The DE680TN-8 compression driver is the latest addition to B&C Speakers’ extensive ferrite and neodymium motor 1.4” exit compression drivers. In terms of features, the titanium diaphragm has been redesigned and incorporates a new bent-edge former along with a new dome and surrounds geometry. 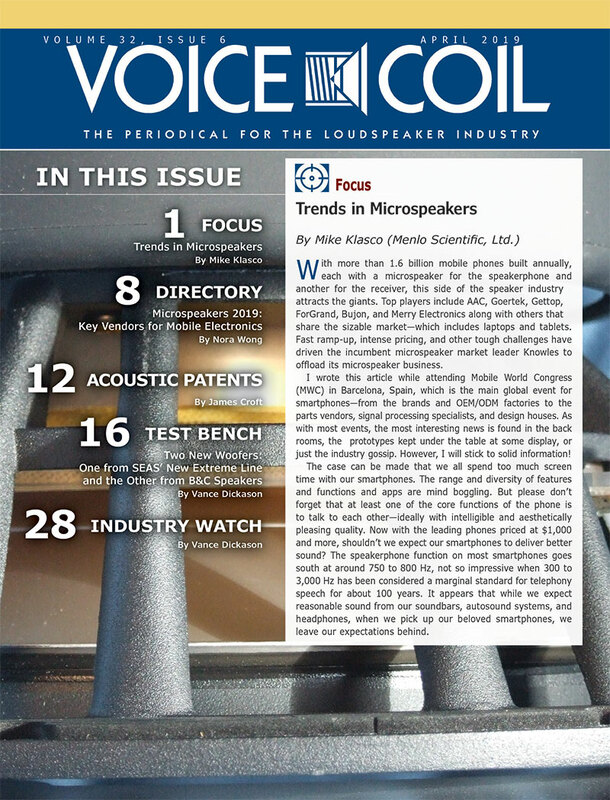 This article was originally published in Voice Coil, June 2018. 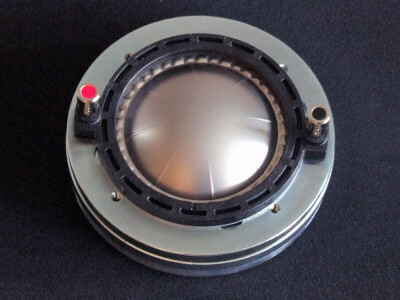 In this edition of Tea Bench, Vance Dickason characterizes another compression driver from Italian OEM manufacturer B&C Speakers. The DE360-8 is the latest addition to the company's extensive 18 model ferrite and neodymium motor 1” exit compression driver range. 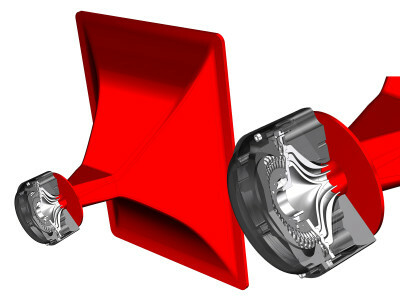 B&C Speakers supplied the ME20 horn for use with the DE360-8, which has a 90° × 60° coverage pattern. 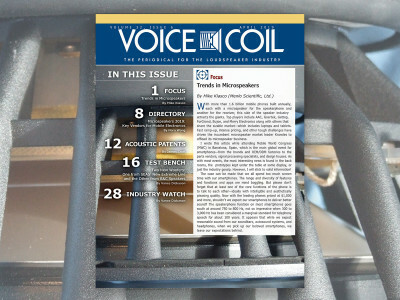 This article was originally published in Voice Coil, May 2018. 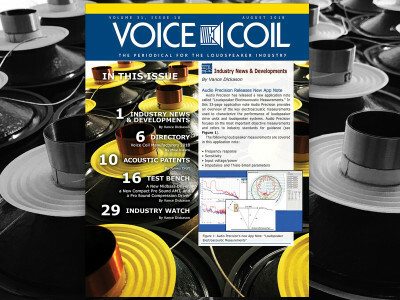 A reinforced dose of everything that makes Voice Coil the Loudspeaker Industry must-read, the August 2018 edition features an updated directory on Voice Coil manufacturers, while James Croft reviews two patents directly inspired by the work of Dr. Oskar Heil on an Air Motion Transformer (AMT) woofer system. 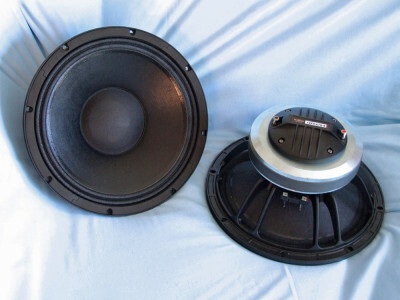 Finally, Vance Dickason characterizes three drivers in Test Bench, including the new Eminence Alpha-5-8 5” midbass driver; the TPL75, a compact pro sound AMT from Acustica Beyma; and a new pro sound compression driver from B&C Speakers. 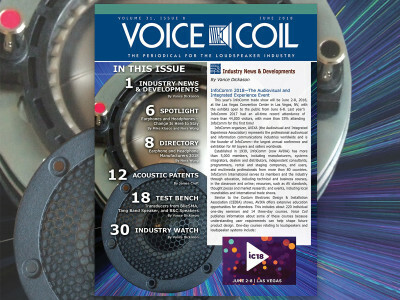 Preparing for the forthcoming InfoComm 2018 show, this edition of Voice Coil will be a welcome update for all industry professionals. 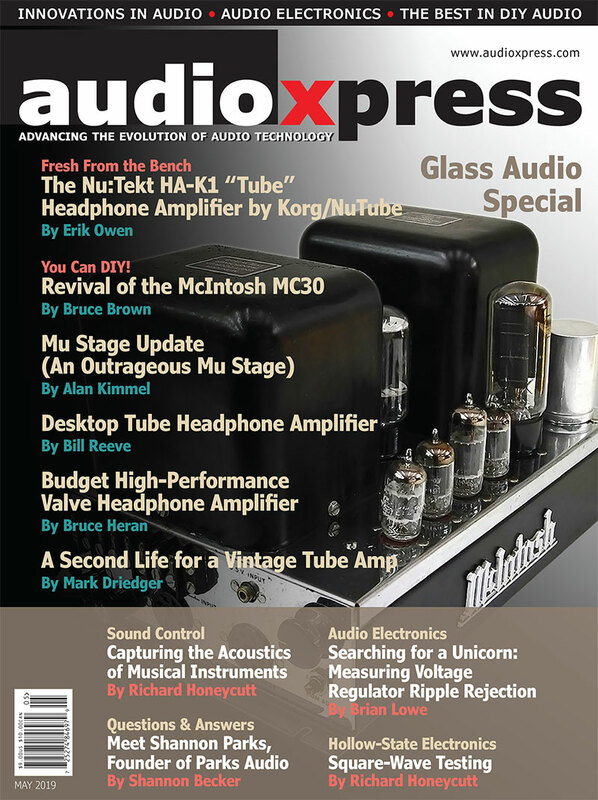 Mike Klasco and Nora Wong discuss the latest trends and technologies for Earphones and Headphones, and provide an updated 2018 directory of leading OEM/ODM headphone and earphone factories. 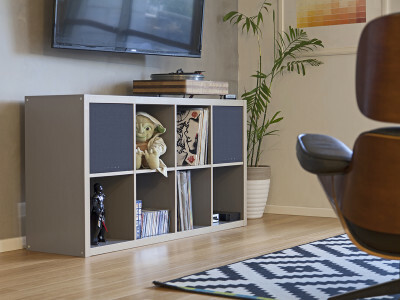 James Croft discusses a new Smart Bass Reflex Loudspeaker patent from Amazon, and Vance Dickason characterizes three different high-frequency drivers: one from a new company, BlieSMA, a dome tweeter from Tang Band (TB) Speaker, and a pro sound compression driver from B&C Speakers.